J Print Center Chicago Inc. Thanks to the modern equipment for offset, digital, tampon and screen printing, J Print Center has been operating successfully for the past 2 decades. Keeping the highest world standards at work, our company has become synonymous with professionalism, high quality, and competitive prices. 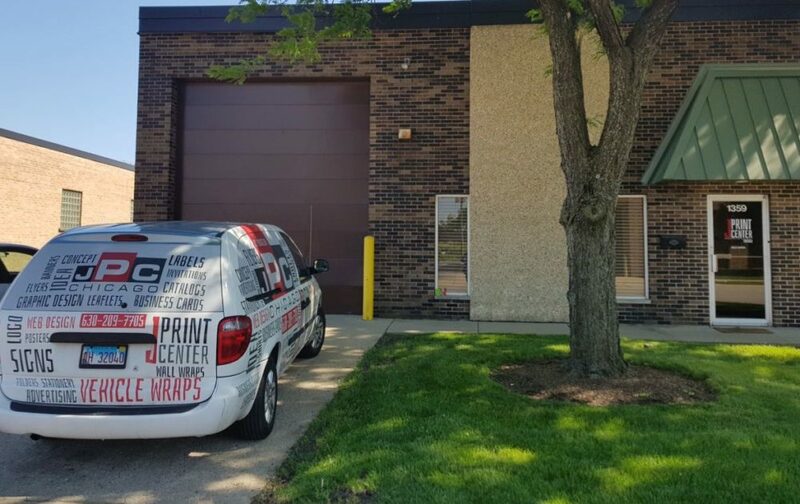 The fact that customer satisfaction is a prerequisite for good cooperation, the mission of J Print Center Chicago is the fulfillment of customers expectations in terms of various forms of printing. Flyers, business cards, catalogs, labels, paper bags, brochures, vehicle wraps, window branding, wall wraps and other products that we can create for you, will highlight the individuality of your company and the activity you are dealing with. We strive to transfer all of your ideas to the final product in the shortest possible period, keeping the quality at the highest level. We strive to justify the trust you have given us by the professional approach, complete service, and speed of service delivery. 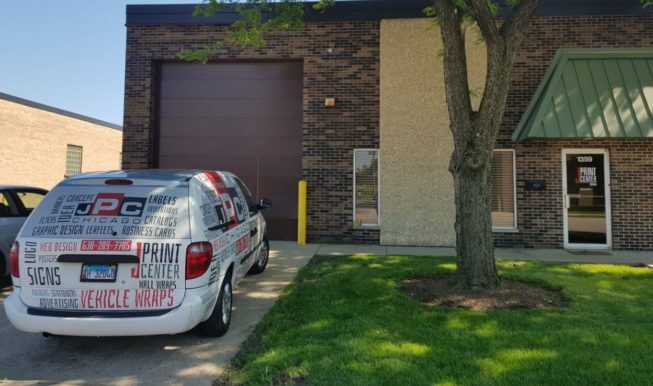 We emphasize that apart from satisfying your requirements, J Print Center Chicago is paying special attention to the safety of employees in their company, as well as to the preservation of the environment. The business idea of J Print Center Chicago was created primarily by the desire to provide each client with the possibility of owning products that meet their criteria. The principle of our work is reflected in an effort to meet the expectations of our clients. The final product that will be delivered will be created and made in accordance with the highest world standards. Having this in mind has led us to readily respond to all the requirements you set before us. By professional approach and work, as well as by insisting on a perfectly done job, we emphasize the desire to achieve long-term cooperation and good partnership relations with you. However specific is your request, we will find the best solution for its realization, encouraged by the knowledge and experience of our team. The business idea of J Print Center was created primarily by the desire to provide each client with the possibility of owning products that meet their criteria. There is no impossible demands and deadlines for us because our goal is to justify the trust you have given us during the past years.